How an idea in Vienna became a funding program in Silicon Valley. Austria’s first online fashion platform to concentrate on a purely curated offer was launched in the fall of 2009 with nine labels. The extremely positive feedback from media and customers led to rapid growth in a short space of time. In order to drive the internationalization forward, the project was ultimately relocated to Berlin. After three years, more than 700 hand-picked designers from 30 countries were represented on the platform. The customers could choose from over 8,000 models, mostly exclusive individual pieces or limited editions. 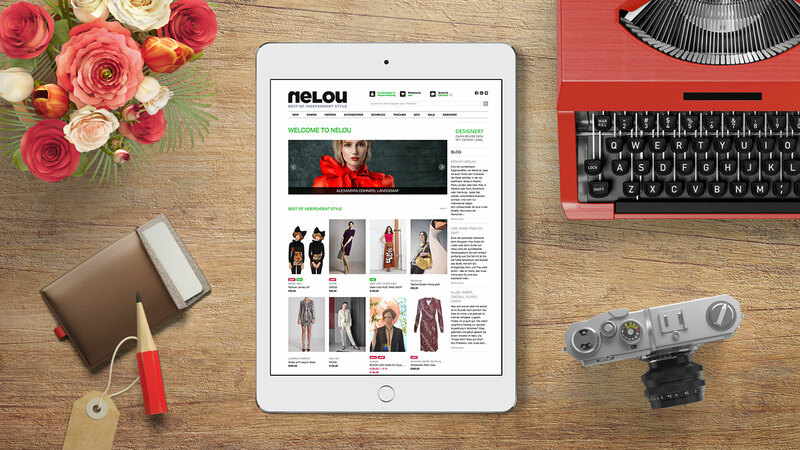 nelou was awarded by the Handelsverband Deutschland - Germany’s umbrella organization for the retail trade - with second prize in the “Innovation Prize of the Retail Trade 2011”. 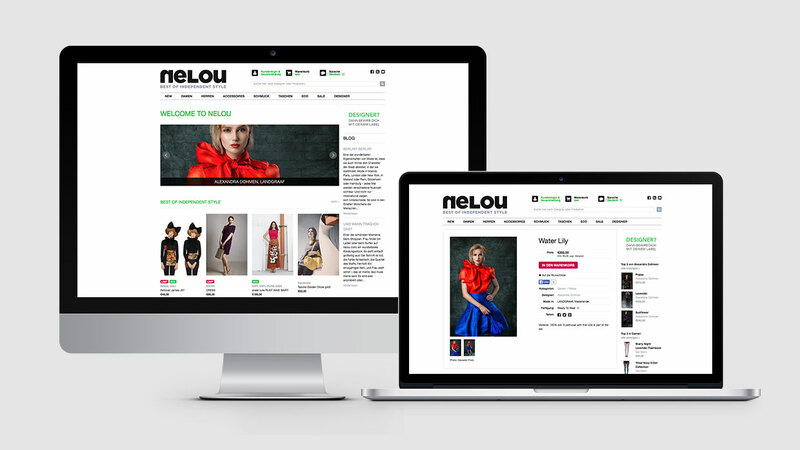 In 2012, a committee of experts at the German Federal Ministry for Economy and Energy selected nelou for a half-year funding program in Silicon Valley within the scope of the German Accelerator. Following my return from the USA, I decided to quit managing nelou, but continue to work as a consultant on my “pet project”.